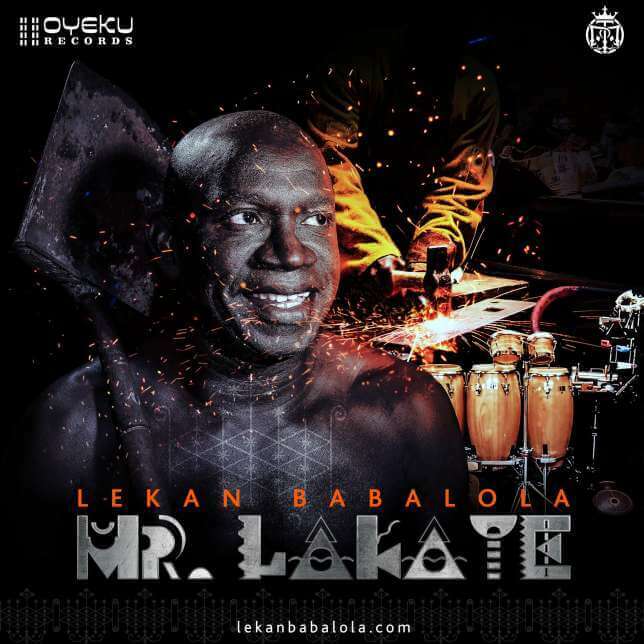 Nigerian-born Grammy-award winning, jazz percussionist and musician, Lekan Babalola releases a new music single titled Mr. Lakaye. The Yoruba-themed jazz song is really incredible with marvelous infusion of various sounds. Olalekan Babalola (born c. 1960) is a Nigerian jazz percussionist and musician. 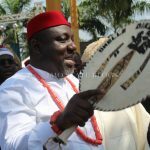 Born in Lagos State, Nigeria where he began playing the conga at a tender age, he has released seven albums and jointly won two Grammy Awards. He began his professional career after joining a band called Samba Samba Band and later New York City-based Art Blakey’s Jazz Messengers band, where he perfected playing the Bongo drums and performing jazz music. Upon his return to the U.K, Babalola later went on to work with notable acts including Prince, Ernest Ranglin, Branford Marsalis, African Jazz All Stars, Roy Ayers, David Byrne, Damon Albarn, Tony Allen amongst others. 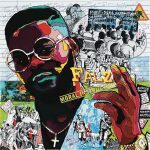 In 2006, he became Nigeria’s first Grammy Award winner for his work on Ali Farka Touré’s In the Heart of the Moon which he was credited in three tracks. He also won a second Grammy in 2009 for his work on Cassandra Wilson’s 2008 album titled Loverly. The new song Mr Lakaye has been released and followed up Ebo Tour which kicked off on June 17th, 2017 at the Somerset Festival, England.